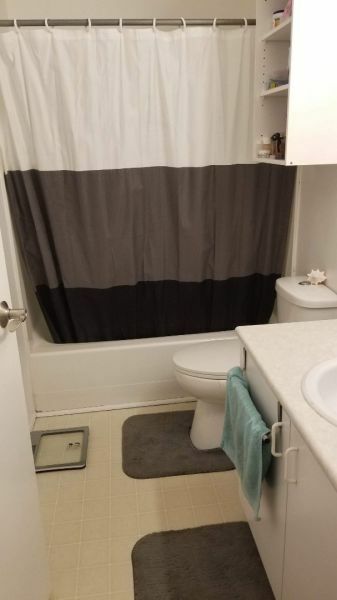 Bright 2 bedroom, 1 bathroom ground level suite of house, available now. 850 sqft, unfurnished. 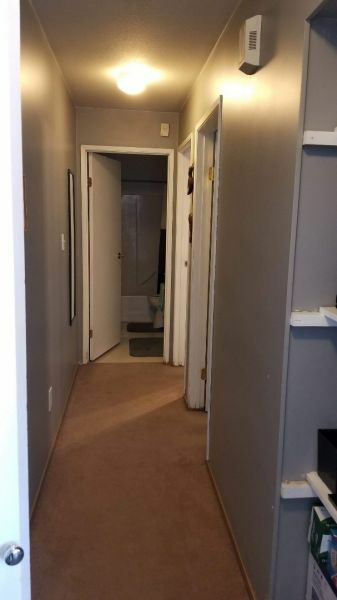 In suite laundry, dishwasher, separate entrance with carport and side yard, plenty of room for off street parking, shared use of fully fenced backyard. Close to amenities, bus routes, a few minutes walking distance to Duncan Cran Elementary School. House is located on a corner lot. $1000 monthly, includes water only. Please no pets, no partying, no smoking of any type. $500 damage deposit required.